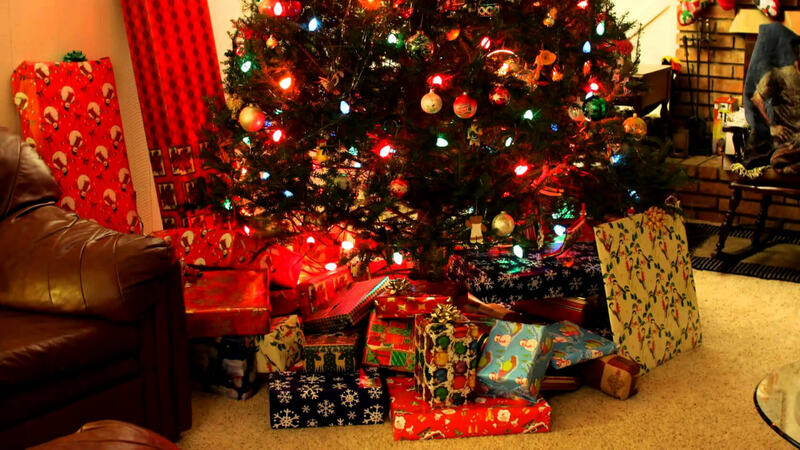 What tech gifts are under your Christmas tree this year? It's that time of year again. The time when we buy those expensive items that maybe we've been holding off all year on — well, it's like that for me anyway. Every Christmas I can always guarantee that three things will be under our tree: socks, some expensive booze, and at least one (usually more) gadget or electronic device. Of course, it's the tech items that always excite me. I picked up a PlayStation 4 for the kids (I sprang for an extra controller too of course). I got a Kolibri Torpedo micro-drone for my daughter that I can't wait to commandeer. My son is getting a Pebble Time Smartwatch. Finally, for myself, I got a Lenmar iPhone 6s Battery Case. What tech items are going under your Christmas tree this year?